And do it she did, currently for the very same paper. 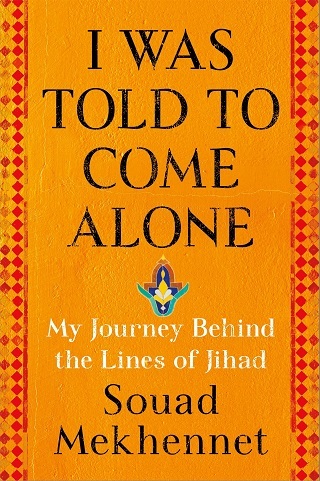 Mekhennet, a Post correspondent who covers security and terrorism, has been making the publicity rounds in support of her new book I Was Told Not to Come Alone: My Journey Behind the Lines of Jihad, which arrives in bookstores June 13. At press time, the hardcover of Mekhennet’s new book is number one on Amazon’s list of Islam bestsellers, followed by the Kindle edition at number four.